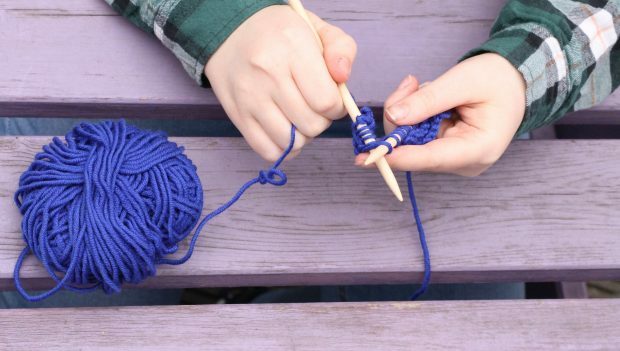 Join our final session of Kids knitting before the Summer break! Previous students will continue to learn new techniques as they work their way through their books. New students will begin at the beginning of our knitting book and learn everything they need to know to become a successful knitter! Can’t wait to see your creative kiddos at knitting. Payment to be made on the first day of class. Kids knitting will return in the Fall of 2019.